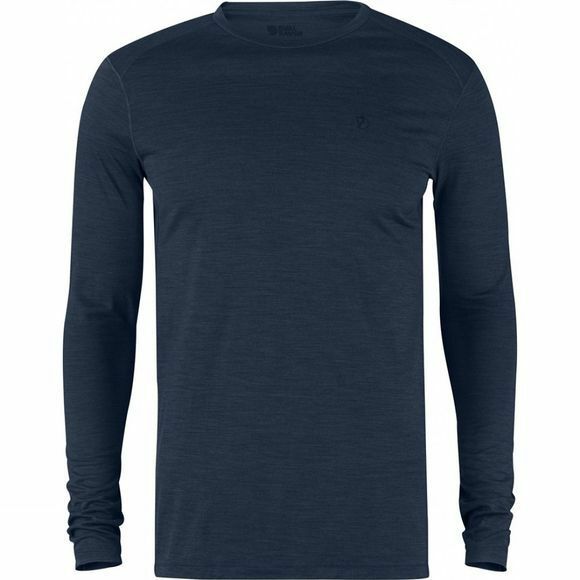 The Men's High Coast First Layer Long Sleeve is a warm and comfortable long-sleeve sweater to be worn next to your skin. The jersey knit is made from a blend of Merino wool and polyester that wicks away moisture, resists bad odours and warms even when damp. It is also soft and comfortable against your skin.